Picture this, you are stranded on a lost vessel that is abandoned by its crew, where are they and who has the answers to all the mysteries that this place holds? Exploring the depths of the derelict space station will not be that safe with dangerous things roaming the hull. 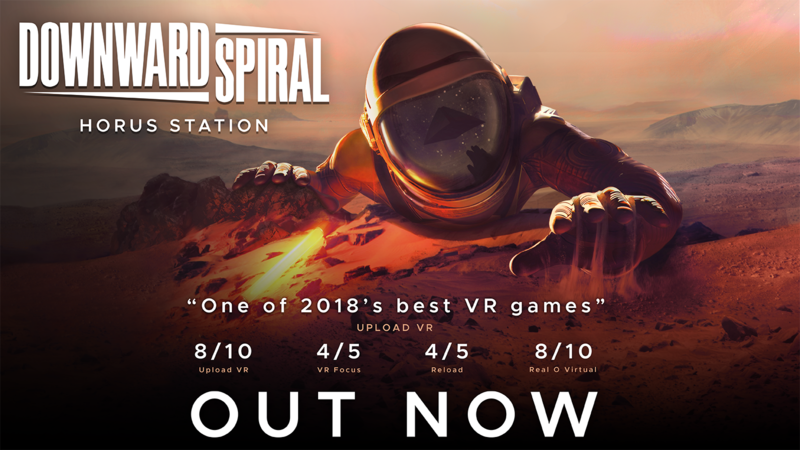 The game will be launched on PlayStation 4 with Sony VR supported, the motion controllers will give extra depth to the whole experience and it will feel like you are there, all alone in the darkness. When you complete the campaign you can still enjoy the game with eight-player PvP and Pve multiplayer. 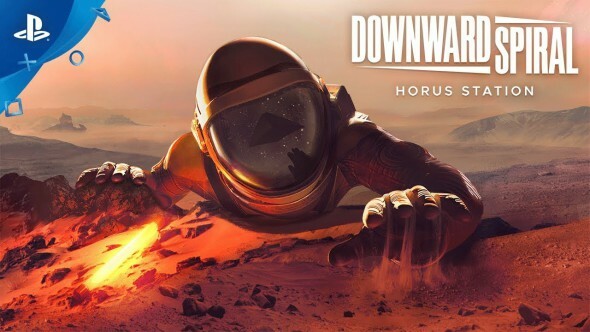 Downward Spiral: Horus Station will cost $19.99 / €14.99 / £14.99 and will see the daylight September 18th.